If you are learning Catalan, or you are just interested in our language and culture, the Servei de Política Lingüística (Language Policy Service) collaborates with other organisations to organise different cultural events, such as cinema and theatre, in Catalan and other languages. University members can attend for free or at a discount. Dubbed and subtitled movies are shown throughout Valencia. 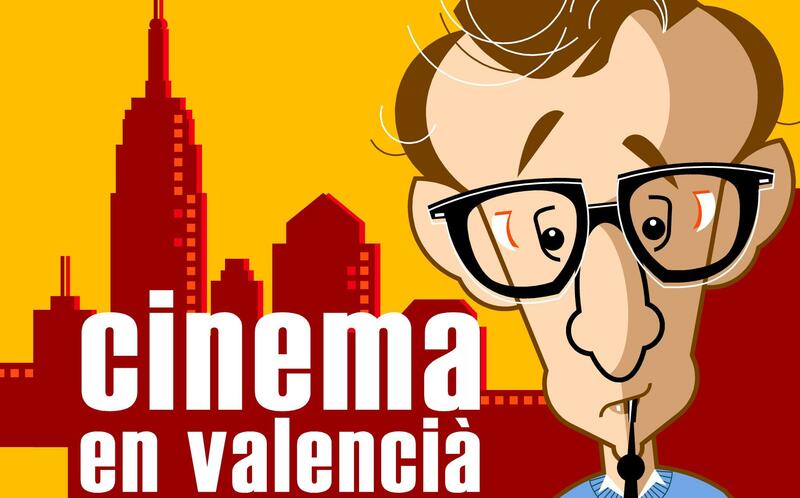 Visit the Cinema en Valencià Facebook page to find out about the programme and venues. Attending a play in Catalan is free or discounted for university members in some theatres in Valencia. Go to the Self-access language centres (CAL) on your campus to get the coupon. For further information, ask at the CAL or have a look at our events guide or our Facebook and Twitter pages. If you want to receive our news via e-mail, join our Escriu-me mailing list.